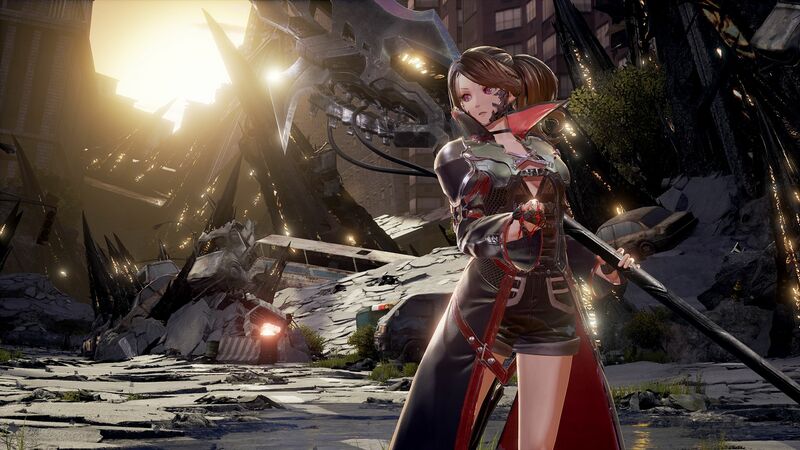 Code Vein's Producer and Director give more information on what players, including fans of the Souls series, can expect from the game. 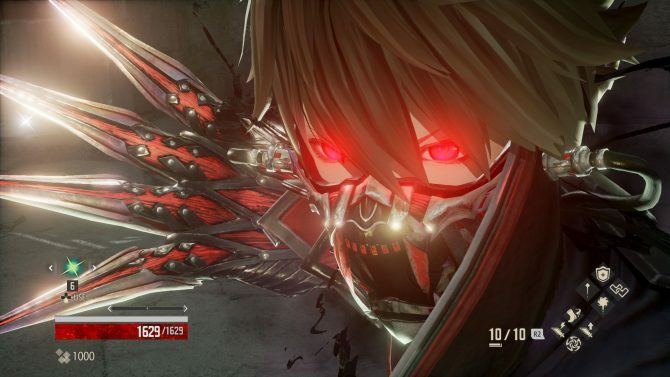 Code Vein is certainly one of the most interesting projects in the upcoming line-up by Bandai Namco, and in order to learn more about the game, DualShockers sat down with Producer Keita Iizuka and Director Hiroshi Yoshimura during a group interview at the publisher’s headquarters in Shinagawa, Tokyo. First of all, we get the confirmation that the game has an open world similar to the Dark Souls series, with every area connected. Players can freely choose where they want to go. On the other hand, the most relevant difference with the Dark Souls series is the NPC companions that can follow the playable protagonist. They can come along in dungeons, and they can cooperate with players, so that they can experience dramatic dungeon exploration. We took the chance to ask about possible online co-op, but Iizuka mentioned that the team is not able to disclose online features for the moment, however, they’re thinking about some “really new features” related to online gameplay, and those will be announced down the line. Each companion NPC also has has his or her own background, so players can enjoy their story, based on the different characters they bring along. 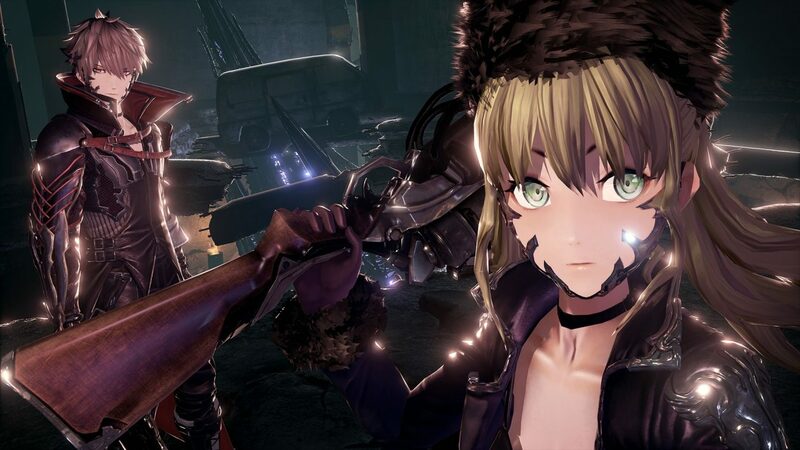 New companion NPCs are unlocked as Code Vein’s story progresses and as dungeons are explored. Unfortunately, the total number of companions is a secret for now, but there are plenty of male and female characters. 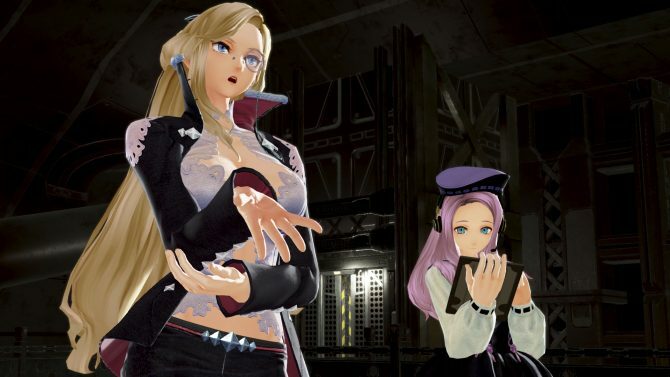 They’re “really attractive” and the Producer thinks players will like them. NPCs will follow players wherever they go, and those that aren’t accompany the main character at any given time will hang out at a base camp. There are no options to change the difficulty, like easy, normal or hard. The game is designed to let players build themselves up, increasing their strength, and trying to find out the right dungeons that they are able to clear at any given time. Another reason behind the choice of not having any difficulty settings is that you players can actually easily respect the stats of the protagonist, unlike the Dark Souls series. You can change the “Blood Code” to switch around the stats of the hero, adapting to specific enemies with a different strategy. Only one NPC can follow the character at any given time. In order to switch with another follower, the player needs to return to the base camp. 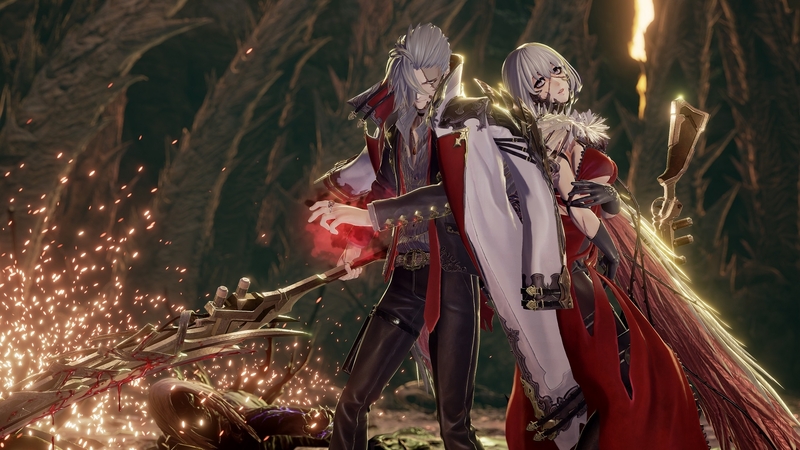 As a final note of color, we learn that the theme of vampires was selected because the team likes them, and also due to the fact that the blood drinking mechanic was well suited for the game. 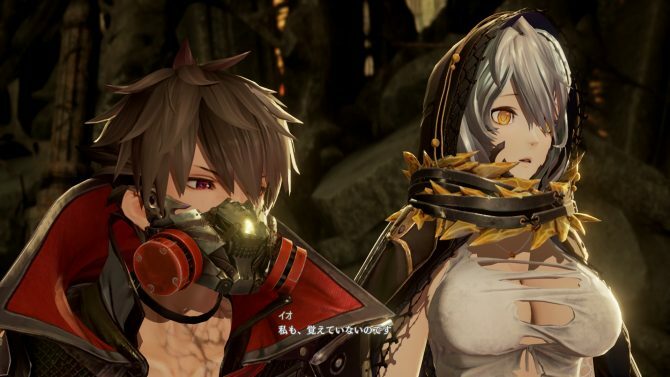 Code Vein is coming in 2018 for PS4, Xbox One and PC. If you want to see more you can check out some recent screenshots, some gameplay showcasing character creation, and more gameplay recorded by yours truly. 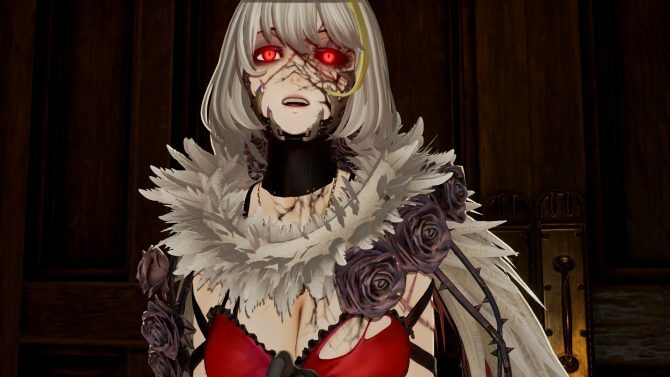 Code Vein's developers explains what makes it different from the Dark Souls series, but a clear similarity is the lack of easier difficulty settings.